A contractor for many years and involved as well in the gourmet food and hospitality industry, Trace moved to the Napa Valley in 1991 and purchased a small home and vineyard on Spring Mountain adjacent to Pride Vineyards. 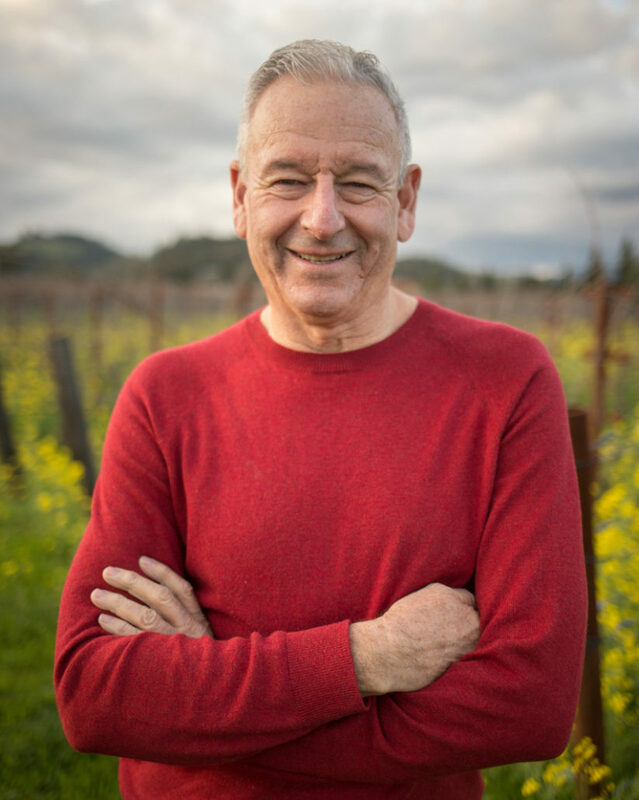 Producing small quantities of pinot noir from his three-acre dry-farmed holding, he continued to be involved in buying and selling properties in St Helena and in Lake County and running a highly successful event planning business. In 2005 he and his wife Robyn, took a year off to re-evaluate their life path and purchased a boat in the Virgin Islands which they eventually sailed as far as Venezuela. Returning to St Helena where their roots and family remain, they were drawn to Portland, Oregon and the Willamette Valley by both the real estate market and the burgeoning wine industry and founded a specialty contracting company in Portland which Trace, to this day, continues to run from St Helena with frequent travels to the northwest. Trace brings a broad skill set to the WCC team with his understanding of the wine industry, winemaking, construction and real estate development and the hospitality aspect of the wine industry.